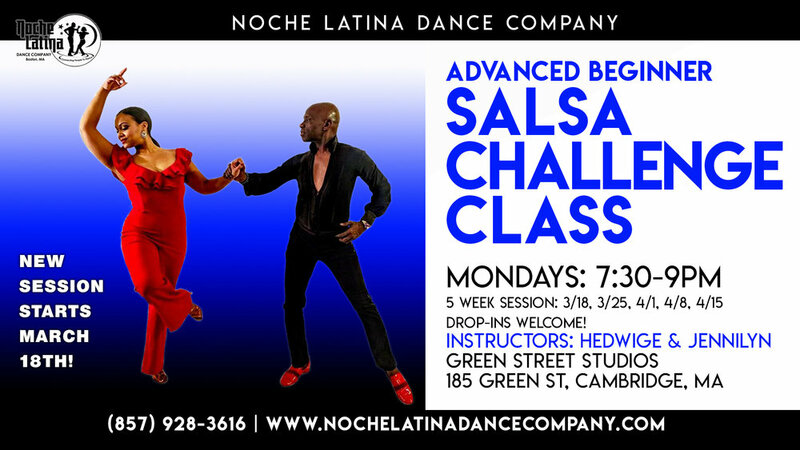 SALSA, BACHATA, and KIZOMBA EVERY THURSDAY in a gorgeous NEW VENUE! Learn Beginner Technique & Styling to Make Your Salsa Shine! Learn Technique & Styling to Make Your Salsa Shine! 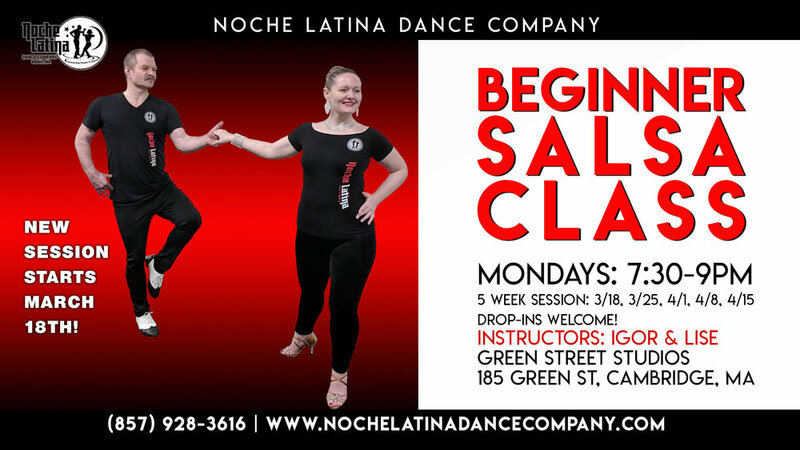 4:30pm - 6:00pm : Special 11 week Salsa, Bachata, and Merengue Classes (Beginner to Advanced Beginner) in Collaboration with Latino Law Enforcement Group of Boston (LLEGO)!